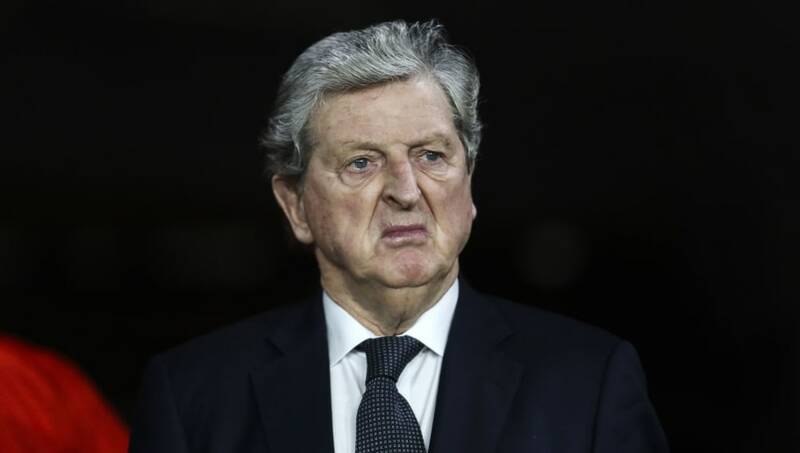 ​Crystal Palace manager Roy Hodgson has admitted that the club will still have to make some tricky decisions during the January transfer window, despite already having sold six players this month. Hodgson has highlighted the dilemma the Eagles face with the situation of fringe players at the club; with some players potentially eyeing regular first team football and entertaining potential incoming interest for them to leave the club. Palace have allowed Jonny Williams, Jordon Mutch and Francis Jno Baptiste to leave the club permanently and have also loaned out Jason Puncheon, Alexander Sorloth and Nya Kirby during the window. Sullay Kaikai is the latest ​Palace player to be linked with a potential move away from the club. The 23-year-old midfielder has been restricted to just two Carabao Cup appearances this season, and is rumoured to be looking to leave the London club. Hodgson has admitted that Kaikai's situation is similar to the ones which has seen players leave Selhurst Park this month, saying via ​football.london: "He would come into that category,"
"It is not a nice situation to find yourself in as a manager to stop a player going and playing regular football, and keeping them at your club and not giving them that regular football." Senagalese full back Papa Souare and striker Connor Wickham are also giving Hodgson a potential headache in regards to their futures. Which Hodgson has again admitted may leave him powerless in regards to moving them on from the club. "We have let a few players go already and to lose a player of Pape's quality would not be an ideal situation. But the difficulty would come in what could I say to persuade him to stay, and give up the opportunity for regular football, when I, in the last year or so, haven't been able to give him any regular football. So it would have put me in a very difficult situation in that respect." Crystal Palace currently sit 14th in the Premier League, and will be looking to keep a strong enough squad together to ensure their Premier League status with a strong second half to the season.